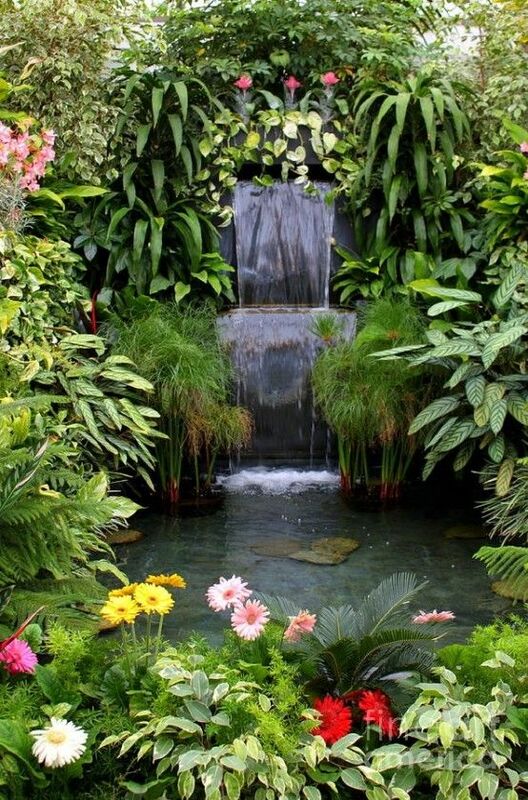 We can imagine that most people do not give much thought to the homes and surroundings of this home much thought unless they are away from it. 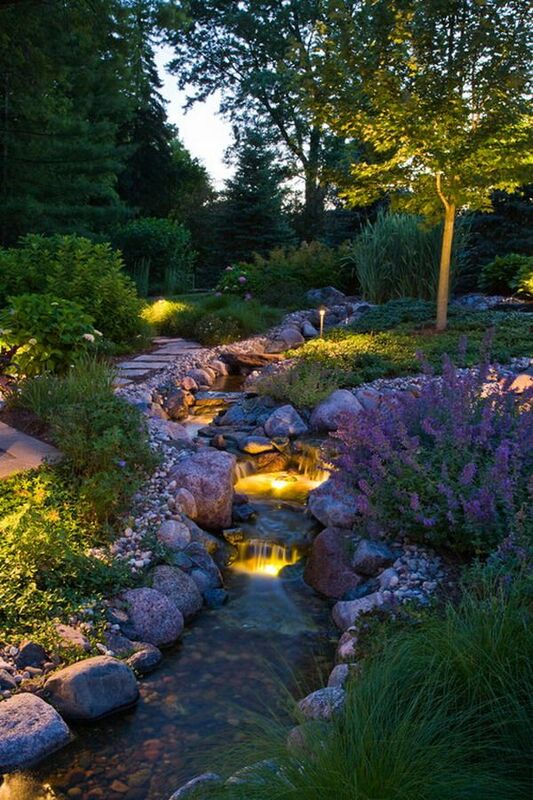 However, there is no denying the fact that homes can be havens of peace and comfort for you when you are weary of the world around you. 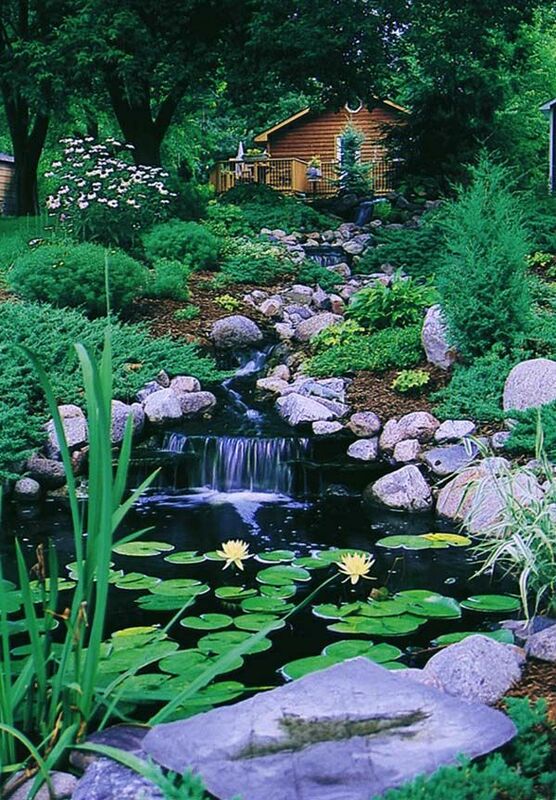 That is why it is important to start building the home in such a way that it reflects the things you like, if not when you start living in it at least over the years. 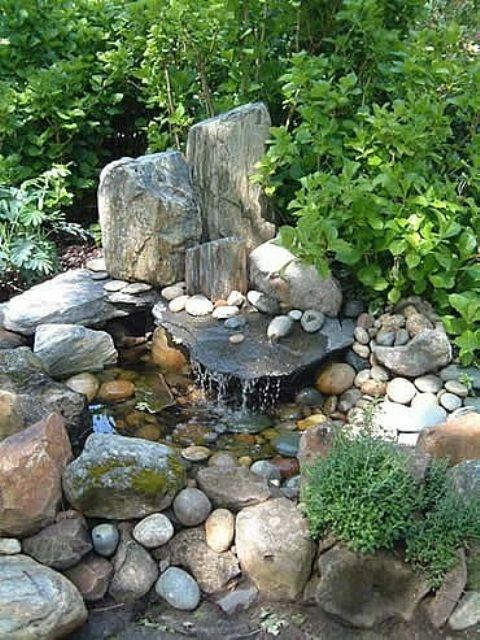 You can do so many things around the home that will make it special and to do that you can draw some ideas from these nature inspired works of art that will make you smile. 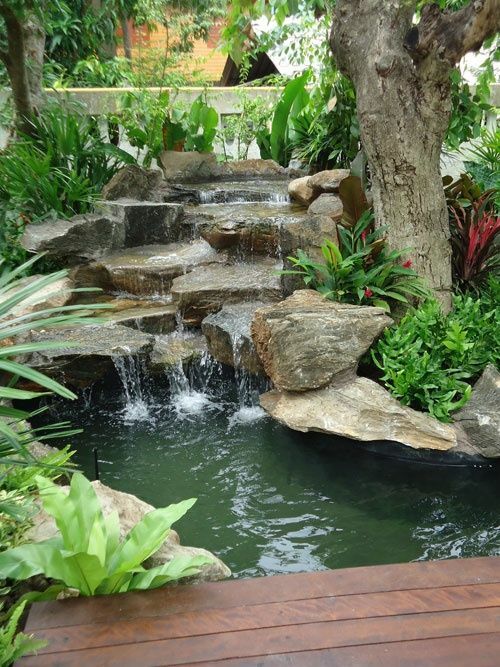 One of the factors that can add to your home is a small garden. 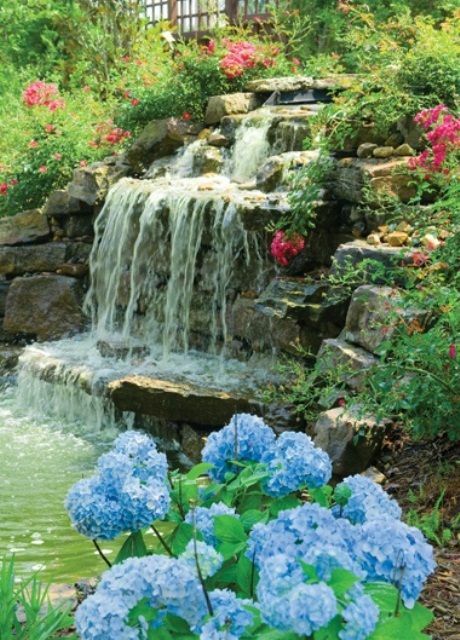 To do that, you can learn about the art of gardening and the many styles to do it. 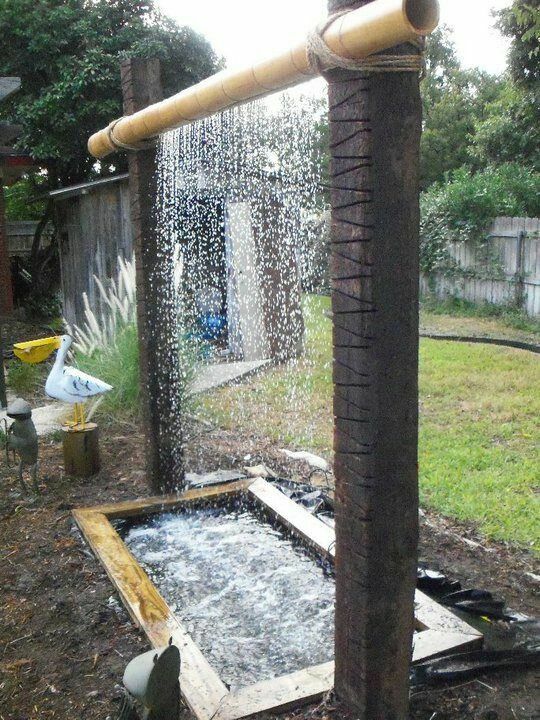 If you have the space, the resources and the capital to do so, we feel that adding some kind of water related addition to your backyard could help a lot. 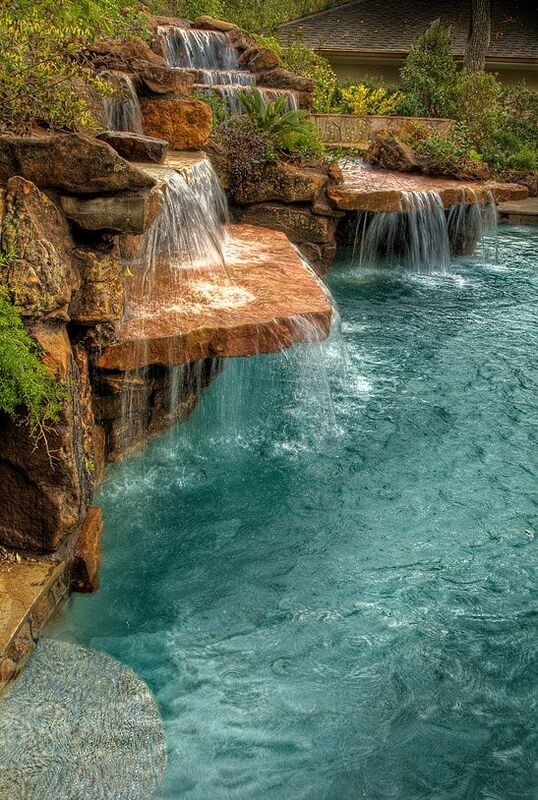 Some people feel that a backyard waterfall is a great idea and this need not be very complicated to do. 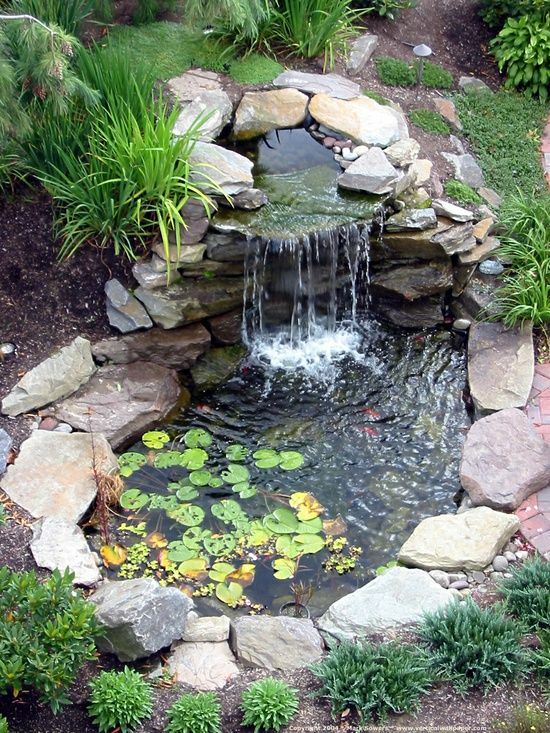 You can look at these elegant backyard pond ideas if you feel that you do not have an idea on how to get started. 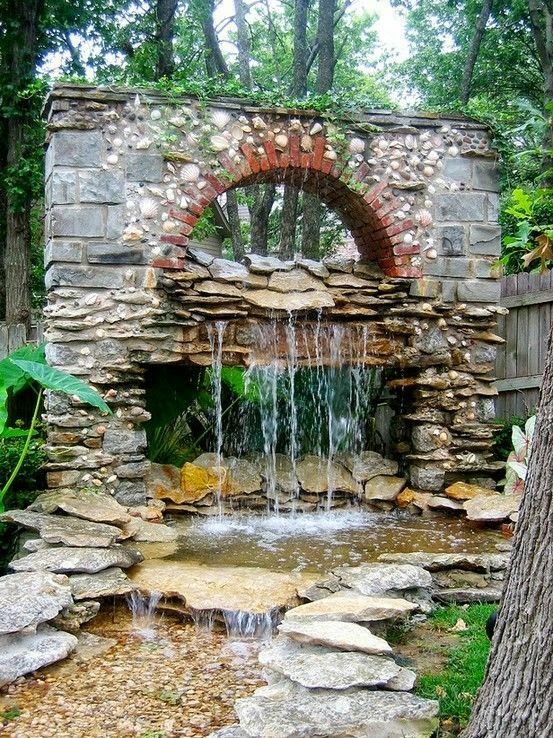 To make a backyard waterfall in your backyard, you have to be sure that you will have adequate water supply. 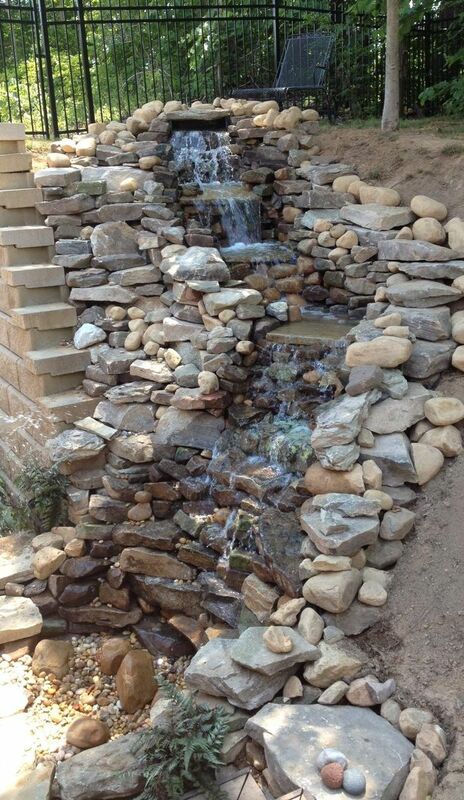 This is the basic thing that you need to ensure and once you have, you can start with the designing of the waterfall. 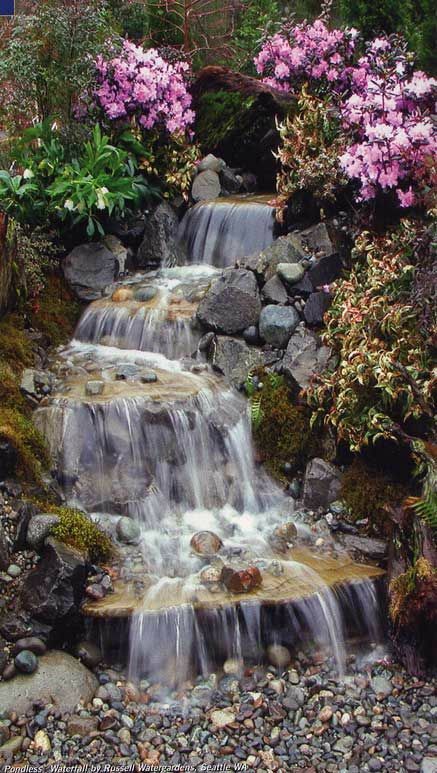 There is no doubt that creating a waterfall in your backyard will require some kind of technological help. 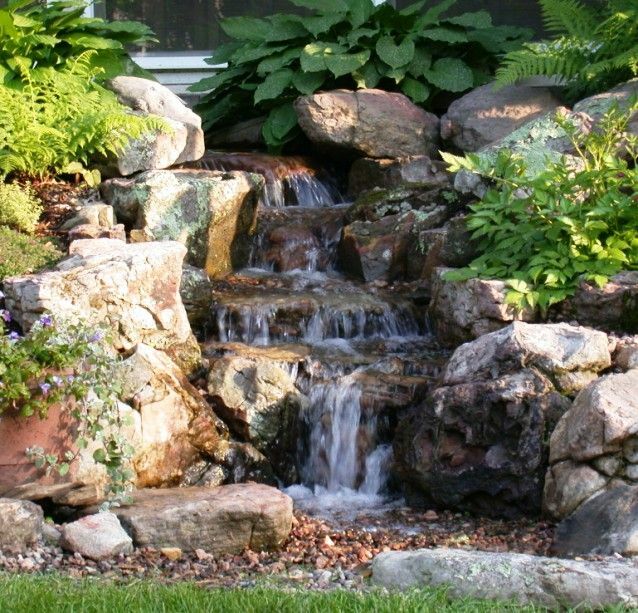 What you will need to figure out is to find out where the water supply will come from for the waterfall and where the water will go once it flows out. 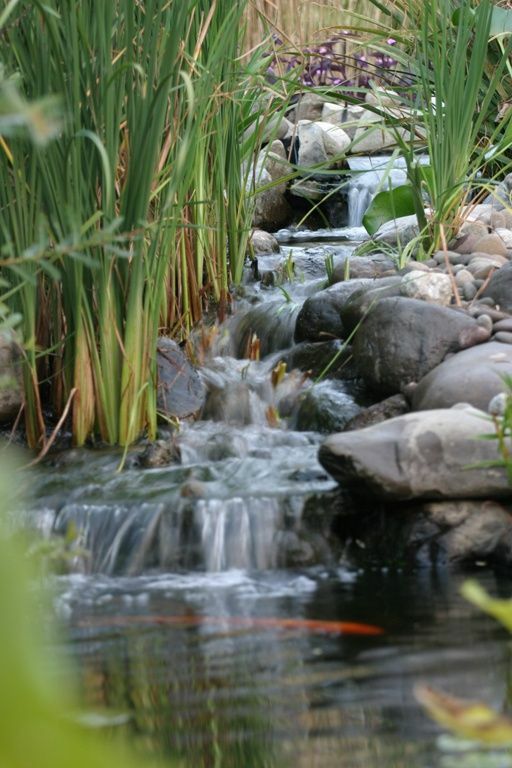 One of the things that you need to ensure is that this water does not go to waste. 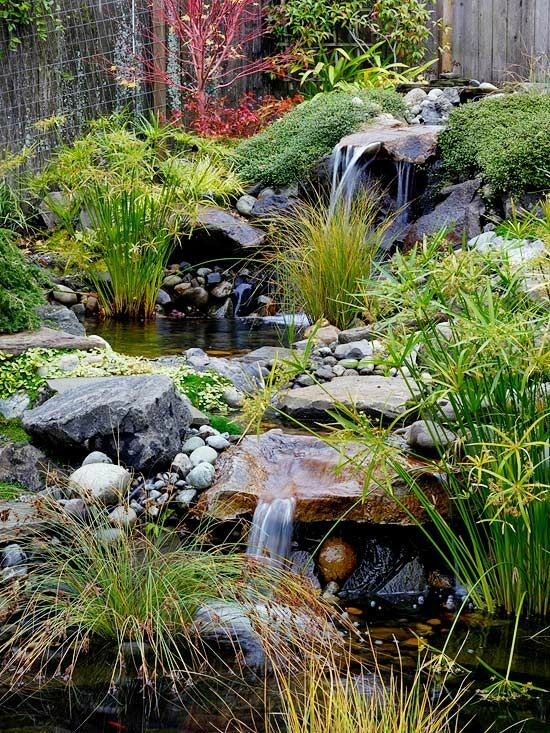 If you have enough water to use, then it is a good idea to ensure that the water from the waterfall irrigates the garden or feeds a pond or pool. 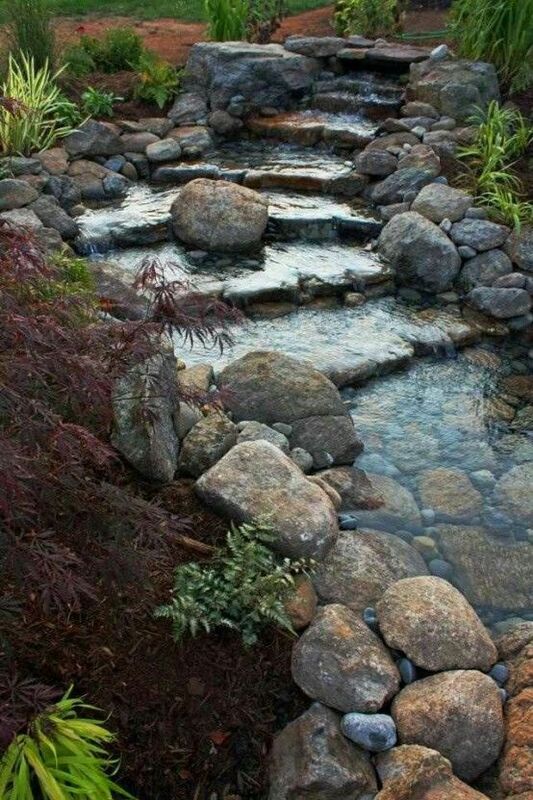 If not, then the water can be re-filtered and used to flow from the waterfall again. 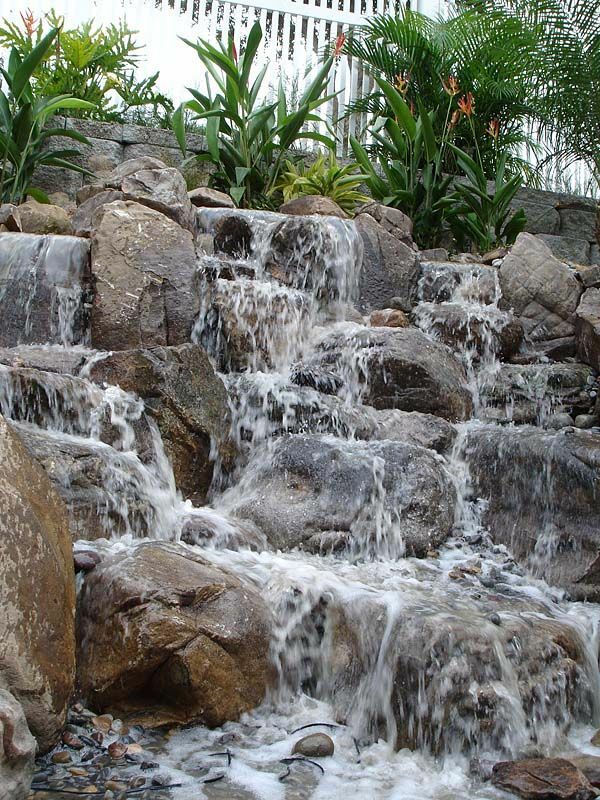 If you are nature freak, then it is good to ensure that the waterfall is formed out of rocks and stones rather than have man made curtain like flow that some seem to prefer. 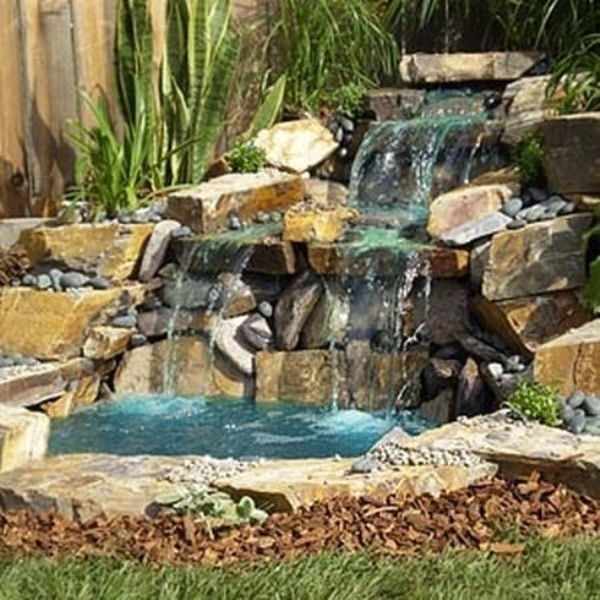 Since you are going to create a waterfall from scratch either using an artificial source of water or to redirect water from rains or other sources, you can add your own touches to it. 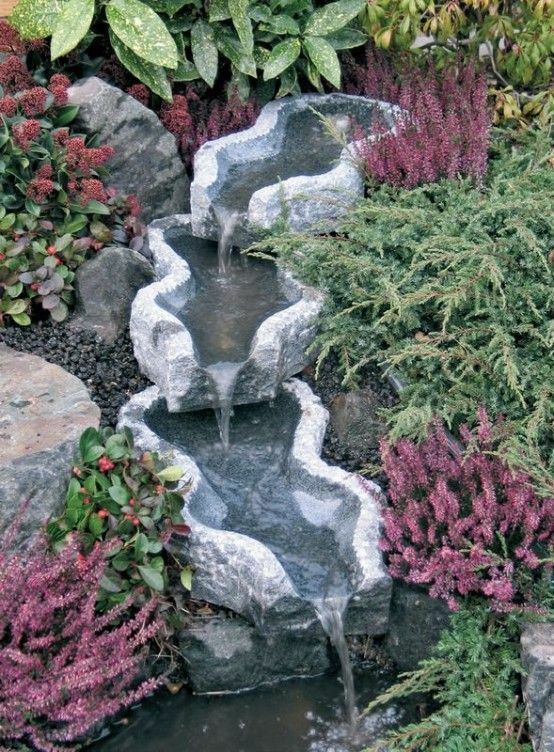 For instance, having a stone mermaid or merman would be good or you can have a goblin, gnome or elf to add charming touches to the waterfall. 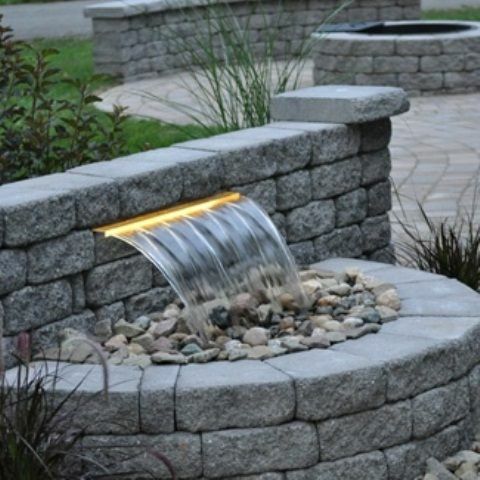 If you so fancy, you can even have the waterfall flowing out of the mouth of a nice little drum. 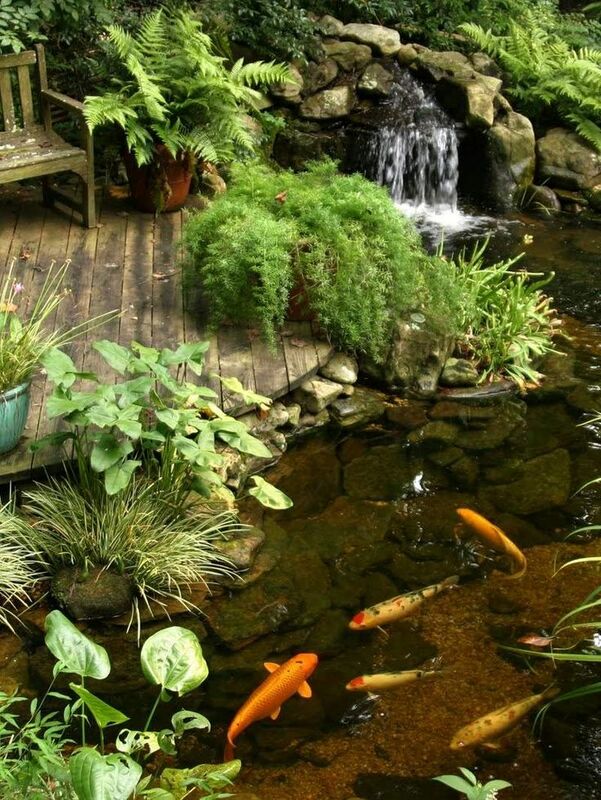 If you want, you can even have a small wooden bridge like structure over the waterfall. 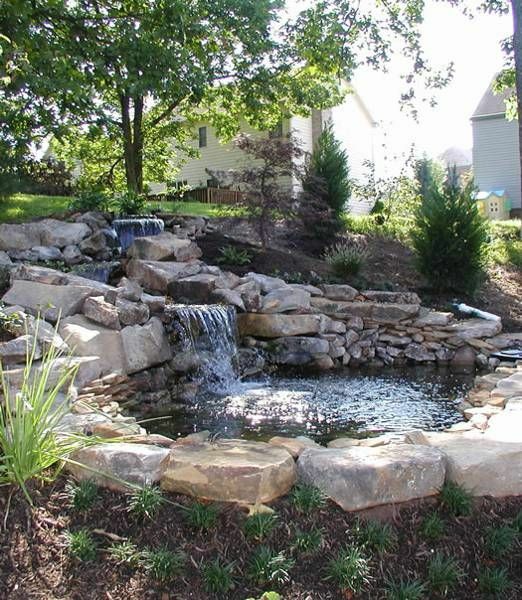 This can be a nice setting for you and your partner to enjoy a quiet cup of coffee. 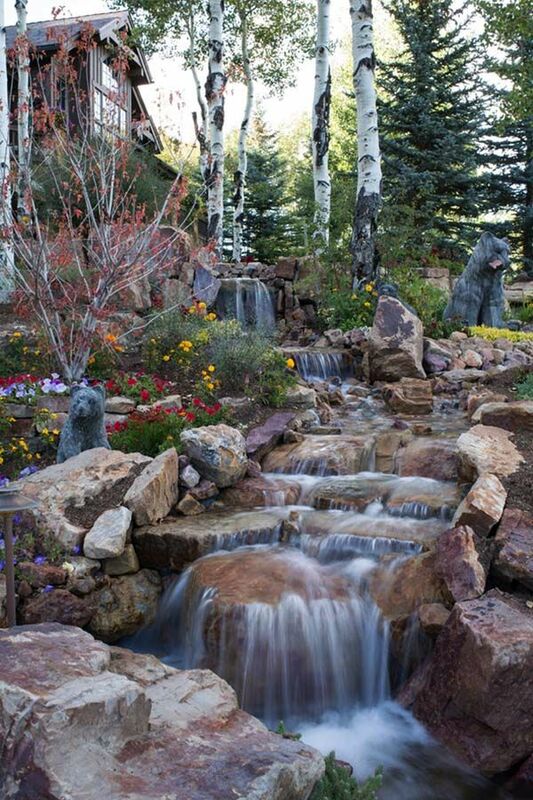 Even children seem to enjoy the quaintness of this setting.